These are a collection of selected work that I created for my story ideas. 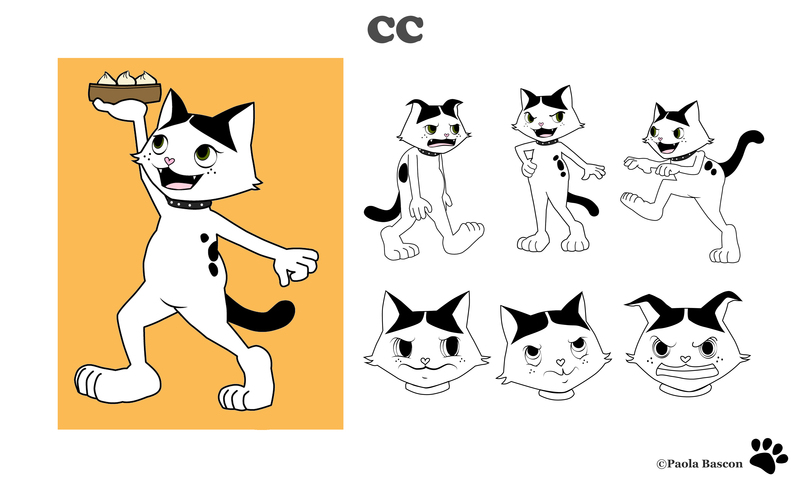 CC’s World is an animation short series idea that I developed when I participated in the Nickelodeon Animation Shorts Program by Nickelodeon and the Visual Arts Department of CSU-Fullerton. 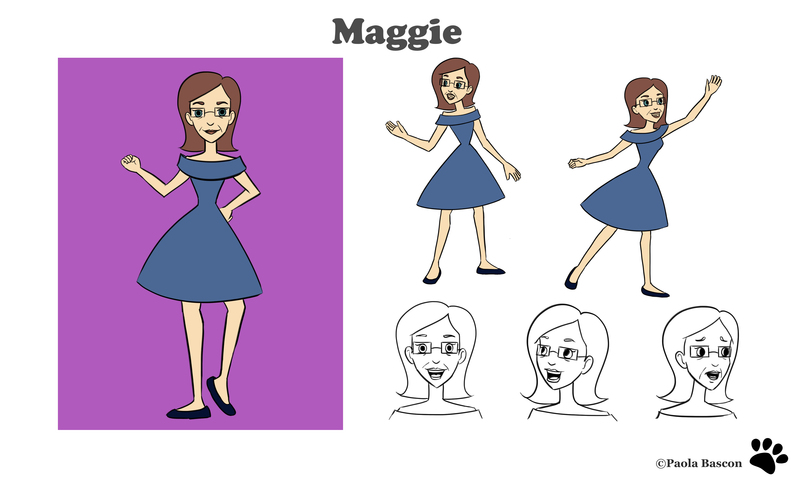 The show revolves around CC, a black and mostly white diva cat, and her relationship with her pet owners, Harold and Maggie. 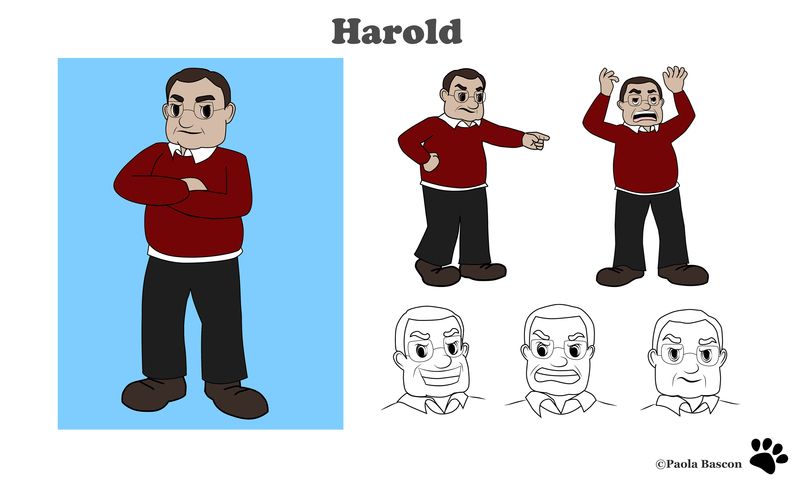 MORE CHARACTER DESIGNS COMING SOON.